LINE API Expert is a program that recognizes skilled engineers who have a deep understanding of the APIs provided by LINE and are influential in the community by giving them the title of “LINE API Expert”. In addition to providing an array of benefits, LINE will also support the various activities of these LINE API experts through this program. We consider many factors in our screening process; influential power in developer communities, communication skills including writing and presentation, technical competency in related fields, and the potential to become LINE’s partners in the future. Before we introduce the new members, we’d like to share messages from our Developer Relations team members from Taiwan and Thailand. Participate in beta stages of new API products, as a seasoned developer, and provide feedback. Developers with experiences in building chatbot apps and SDK and equipped with technical skills. Influencers who are active in developer communities and capable of being enthusiastic about technical evangelism. These experts should lead developers and create astounding local community with standards and best practices of LINE’s platform. Based on the expert’s great knowledge, strong technical background, and excellent communication skills, we expect to see many new services to emerge and impact LINE users. In the second quarter of 2018, we’ve received many applicants for the program and we are happy to announce that we have seven new experts joining us from Japan, Thailand and Taiwan. We look forward to their wonderful work and active engagement in LINE developer community. After years of experiences in web development and social games, he has set up his own company, Jolly Gene. From the beginning of the smartphone era, he’s been writing apps for iOS and Android, for companies as well as for personal pleasure. 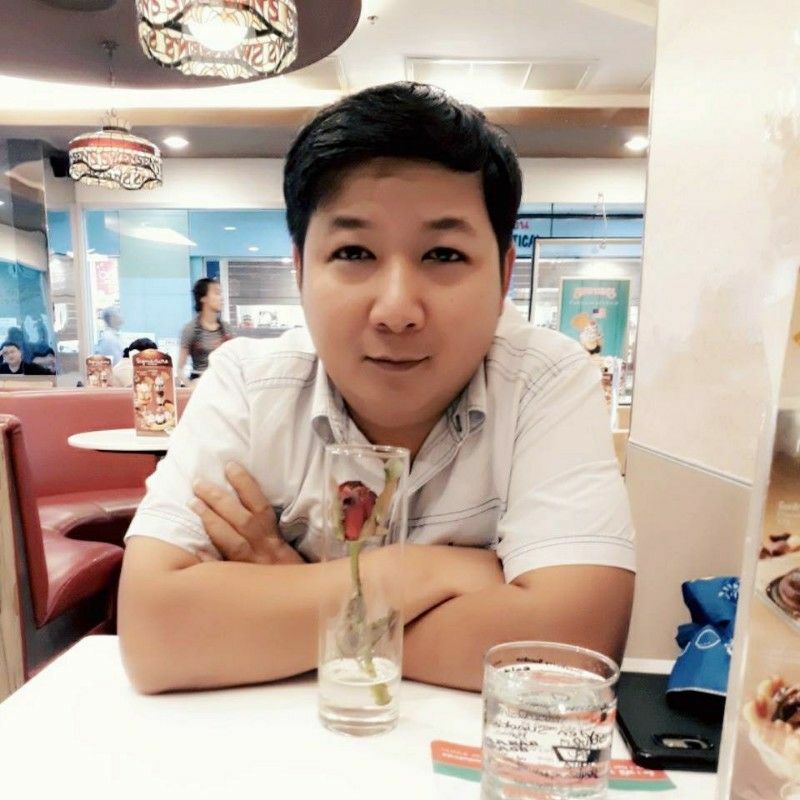 His company is mainly involved in web-based development, including WazzUp!—an ASP app for LINE@ which Jolly Gene is involved in management, together with FANATIC from May 2017. 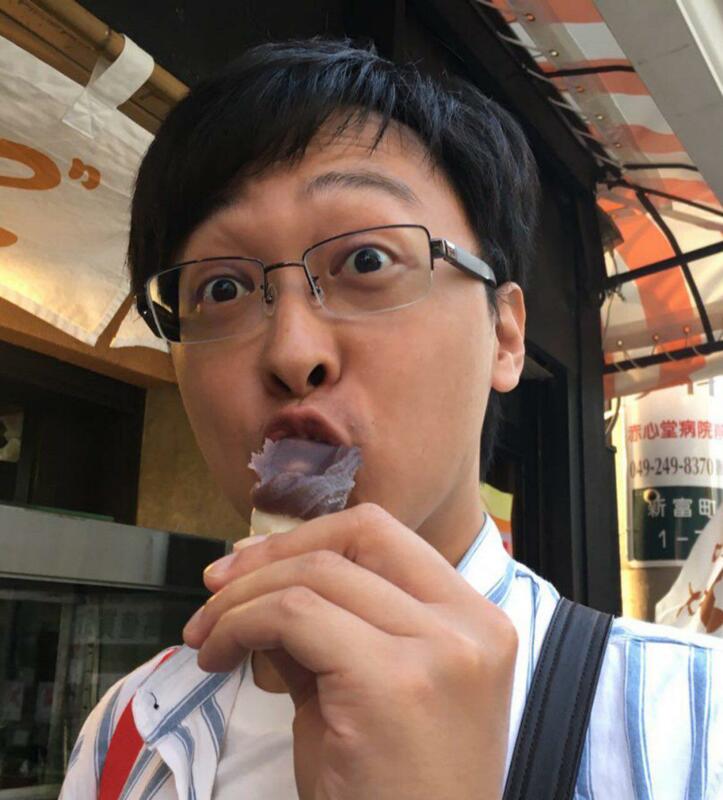 He has been proactively engaged in sharing knowledge with others; adopting and providing feedbacks in regards to new technology, and some of you might have seen him in many of presentations held by LINE. She is a member of an R&D team for Sumanobe! in IMJ corporation. TMCN(Tokyo Motion Control Network) is a developer community, expected to grow big in the field of VR/AR and IoT, and is where Ms. Kamo has been engaged in from its early days. We have high hopes for her adventure in trying out various IoT devices with LINE. Her background in developing the app for Pepper will be a firm foundation for evangelizing Clova. As the CTO of REACT, he is engaged in developing a marketing support system with chatbot. Having troublesome time in his early days in programming himself, he has been teaching people how to program and develop services. His achievement list in developing and managing bot is quite handful; LINE Official Account for a TV program for TBS, Obigohan, a judge for Space Brothers bot, a remote oriental-medicine consultation service and a book he has co-written, “Bot to the Future” for a tech book festival. 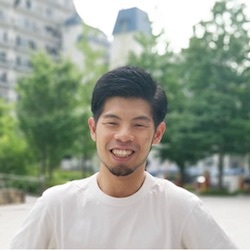 He’s been involved in giving lectures to LINE’s internal study meetups, in community activities and sharing convenient tools for using LINE’s APIs. He’s got his engineering degree at Ritsumeikan University with a major in Information Engineering. 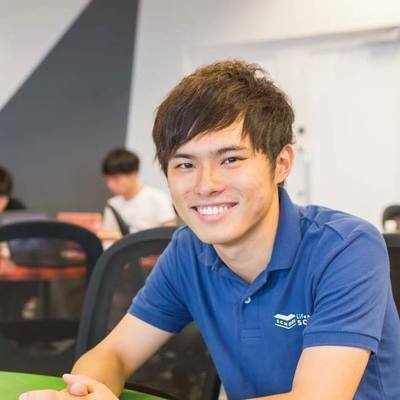 While his time at the university, he’s participated many times in GovHack with LINE API. He entered the GovHack@ Ikoma on his own, and has won the top award and the LINE GovHack award as well. 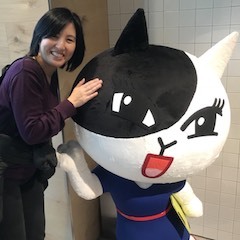 LINE appreciates his continuous contributions, in Bot Directory, talks at LINE events, and sharing a tool to use the LINE API in an easier way. Mr. Okano released a music chatbot, APOLO, in February 2017. The concept of the bot is ‘Meeting with new music’ and can be used on Facebook and LINE. In July of the same year, he has founded a company, with the same name as the bot, APOLO. Its vision is creating new relationships. His current roles are planning, developing and consulting for chatbots. 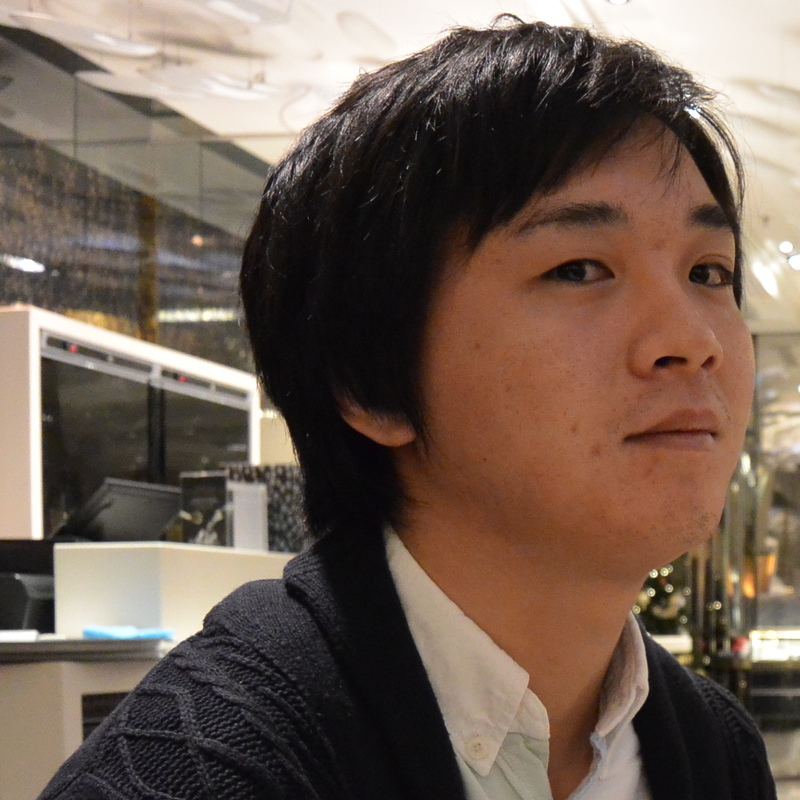 Another job on his queue is running BotoLog, the biggest chatbot review service in Japan. His background knowledge is not only bound to chatbots but others as well, and he is enthusiastic in sharing it with others in many study meetups. Mr. Thiammekha from Thailand was quick to apply Flex Messages with a LINE bot and made ‘World Cup LINE Bot’. You can find him on social media services where he actively shares tech related information. Here are two of his articles we’d like to share with you; Using Flex Message to create World Cup LINE Bot on the source code of ‘World Cup LINE Bot’ and its pros and cons. Another one is กว่าจะมาเป็น LINE API Expert, on ㅐthe his reasons for applying to the expert program and its screening process. Mr. Kuo is the creator of Kamigo, a chatbot with 360,000 friends. 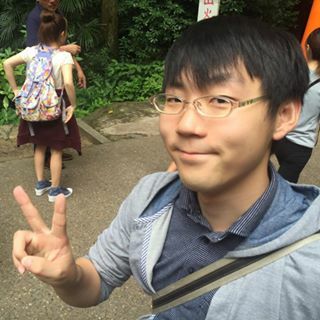 He’s published a book on chatbots, 人人可作卡米狗：從零打造自己的LINE聊天機器人(Translation: Chatbots for dummies) and has been quite active in sharing his know-hows on making chatbots with the LINE Messaging API through various forms of media. We are pleased to have these seven new LINE API experts joining us from all different countries. We’ll keep you posted on the activities of the new members. If you are interested in the program, check out the following links and make your application!